Interested in a trip to Bali? Read more posts on the country Here. 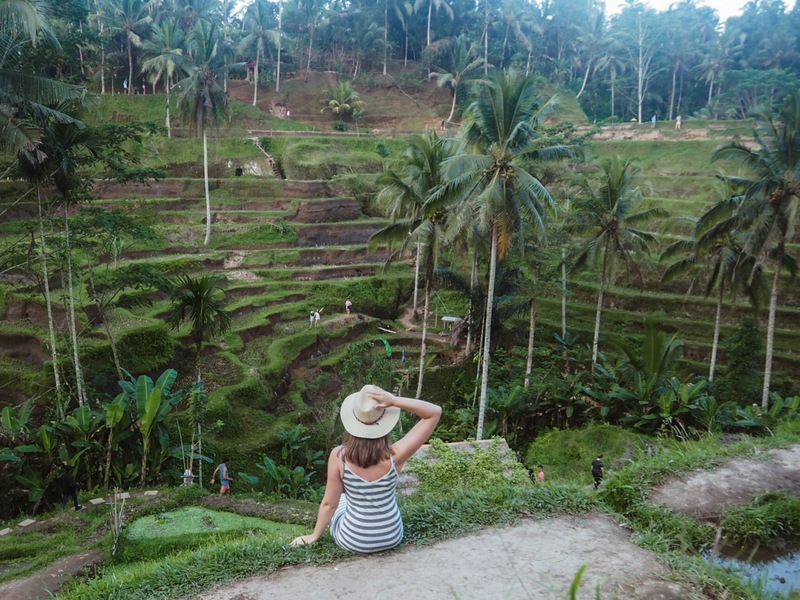 Ok, I know what your thinking, the first of my top things to do in Ubud Bali isn’t exactly that unique because have you even been to Ubud if you don’t Instagram a picture of the rice fields? 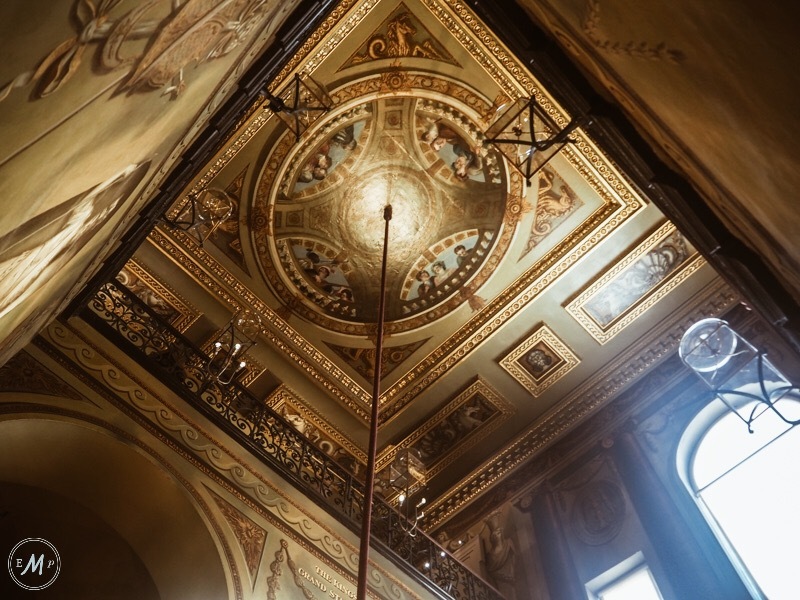 However, I believe that these man-made masterpieces are simply too breath-taking to miss. Thus, despite being ‘touristy’, a trip to one (or more) of the areas rice fields is something I’d highly recommend and definitely one of my best things to do in Ubud. Personally, I chose to visit the Tegalalang Rice Terraces. Not only was I blown away by the scenery here, but I also thoroughly enjoyed walking along/down the terraces. It really felt as though I was getting a true sense of life in rural Bali… Even if there was a slight crowd! Alternatively, if you fancy taking in the scenery somewhere ‘off the tourist trail’, why not walk the Campuhan Ridge. 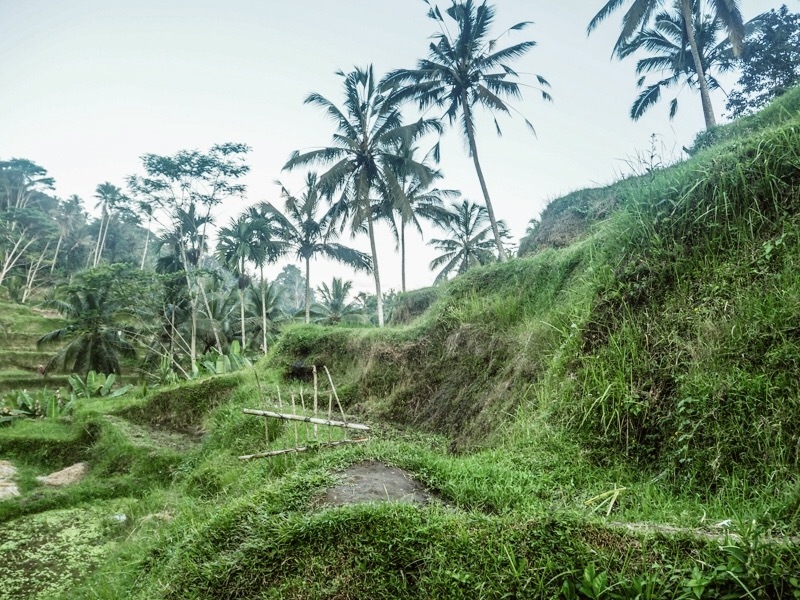 Rather than taking you within the rice fields themselves, this walk lets you admire the landscape from one of Ubud’s many ridges. The walk also brings amazing views over the whole valley, something which is especially beautiful at sunrise/sunset: making it one of the top Ubud attractions. 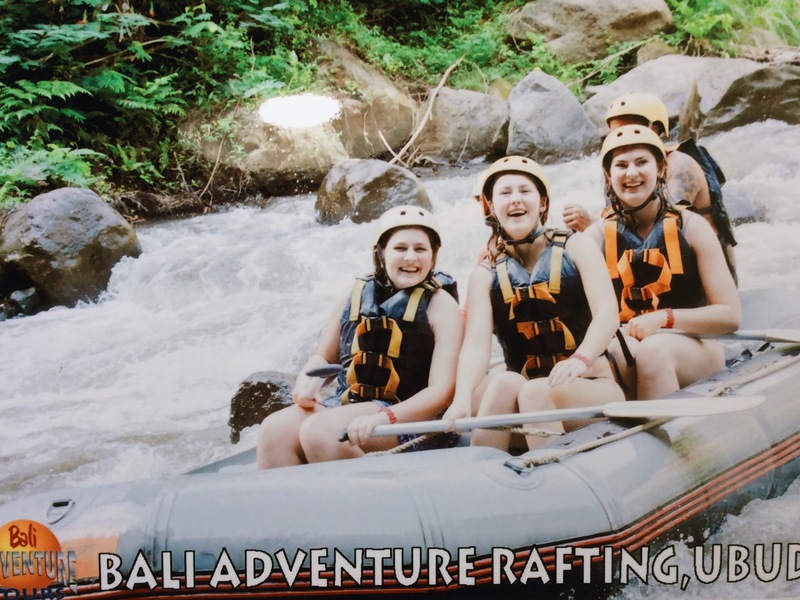 The second of my unique things to do in Ubud is one for adrenaline seekers – White Water Rafting… Hurtling down the rapids of the Ayung River was not how I’d imagined spending my last day in Bali but, it was perhaps the most memorable experience from my whole trip! This was largely down to one thing: the scenery along the river (which I’d say is one of the best things to see in Ubud). The river is encased by tall cliffs on either side, meaning that vines and trees hang down to the water’s edge, making you feel as though you’re in the middle of the Amazon! However, I do have to admit that visiting in early June i.e. the dry season, meant that the rapids were more of a lazy river. As such my blood didn’t really get pumping during my voyage down the river. So if you’re looking for an adrenaline rush, make sure to visit from October to March when the river is in full flow! TOP TOP: There are many different companies that offer White Water Rafting in Ubud. Some are safer and more professional than others. Thus do your research when choosing! I opted to go with ‘Bali Adventure Tours’ and would highly recommend them! 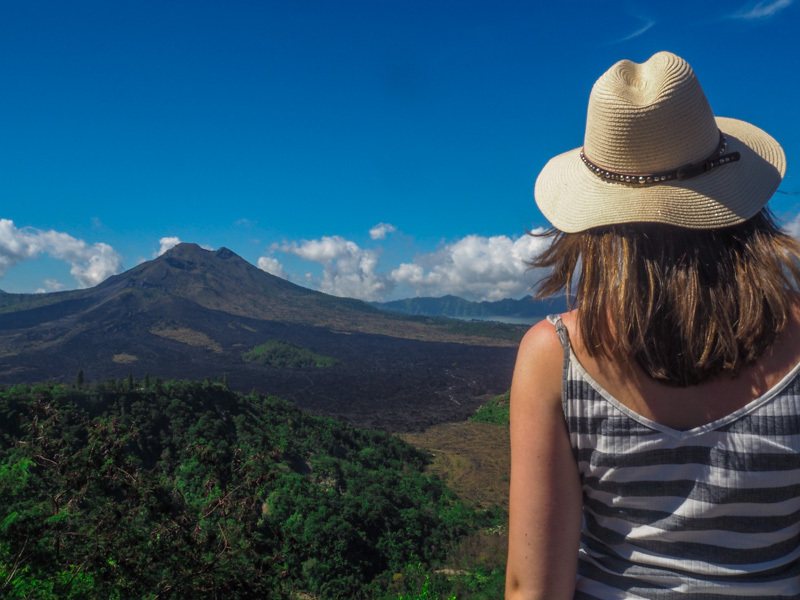 Mount Batur is an active volcano with spectacular scenery and vibrant colours. In other words, it’s one of the top places to visit in Ubud. Located in Batur village, within the islands Kintamani District, Mount Batur is actually about an hour’s drive from Ubud (so technically its not one of the best things to in Ubud but rather Near Ubud). None the less, the views are more than worth the drive. Whats more, you can pair your trip to Mount Batur with a feast fit for a king thanks to a handful of restaurants that overlook the volcano from a hilltop road. I ate at Madu Sari Restaurant which offers an authentic Balinese buffet whereby you can eat as much as you like whilst taking in the spectacular views – it’s a win-win! TOP TIP: If you’re feeling adventurous there are several companies that offer hikes up Mount Batur in the early hours of the morning. Taking around two hours, they allow you to reach the summit for one of the most magical sunrises in Bali. 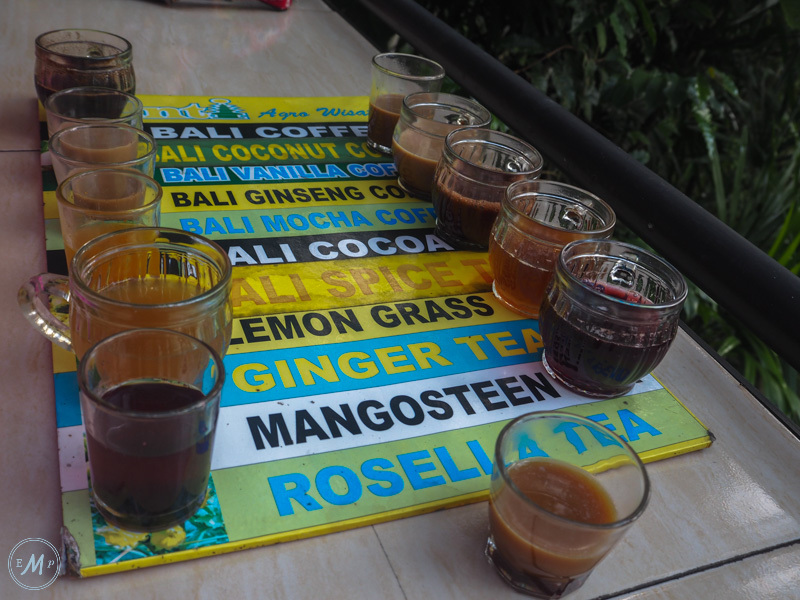 Now onto the most unique of my things to do in Ubud Bali: visiting a Luwak Coffee farm. Luwak Coffee has recently become known as the ‘best coffee in the world’. Personally, I chose to visit Satria Agrowisata which you can reach by bike or taxi. I found it fascinating to learn more about how this delicacy is made, and the process through which the Luwak poo is turned into something people actually drink! However, my favourite part of the experience was the free coffee tasting, whereby I got to sample the Luwaks work along with many fruit teas – all the while enjoy the scenic surroundings of the jungle. For me, this is one of the best Ubud attractions and the perfect place to stop at after a busy day of exploring! SIDE NOTE: some Luwak coffee farms keep their Luwaks in cages rather than allowing them to roam free – please try and avoid such places! In this way, such classes not only allow you to fill your stomach, but also provide you with new skills. Therefore, cooking classes are the best Ubud activities! Who knows, perhaps you could rustle up Bebek at your next dinner party? Check out the Top 10 Ubud Cooking Classes on TripAdvisor! So that completes my list of best unique things to do in Ubud Bali. As you can see there’s plenty to do in this area, and I only scratched the surface of what it has to offer. Therefore, I left feeling a need to return in the future. Have any other suggestions of Unique things to do in Ubud? I’d love to hear them in the comments below! I’ve heard great things about Ubud – especially the Yoga community there! I’m glad that you visited what looks to be an ethical Luwak center, I have heard very atrocious things about how some places treat them. The white water rafting sounds like a blast as well! We’re hoping to head back to Bali next year so will definitely bookmark the company that you went with. Looks awesome! I would LOVE that coffee farm! I’m hoping to visit Bali soon so I’m really happy to have found your post! Climbing Mount Batur is on y to-so list but I will definitely consider doing a cooking class and going to a coffee farm too. Thanks for this post! whaa i live in indonesia but never knew about these place. very informative! Ahh yes the Spas throughout Bali are amazing!! Awesome list! 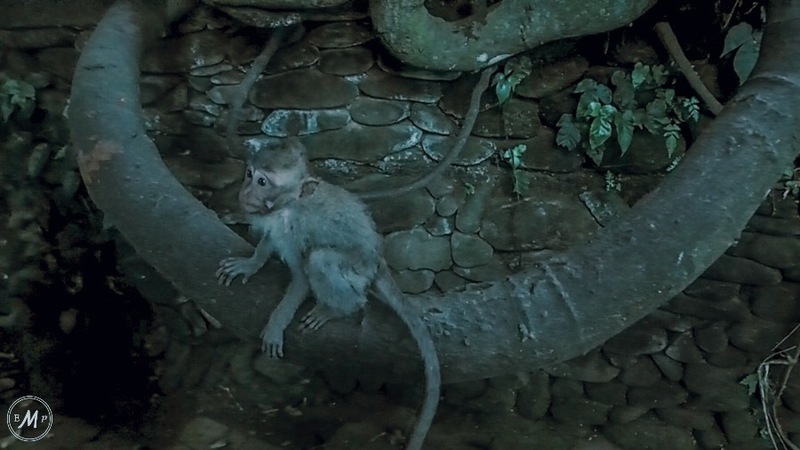 I loooved loved loved Ubud and there are tons of things to do other than the Monkey forest! Although, I’ve never been white water rafting and might have to do it next time I’m in Ubud! Karolina | But, First, Tea! This brought back so many great memories! I did everything on this list except the white water rafting, but I liked your disclaimer about some companies being more professional than others. In Thailand, I had a bad experience with a company doing white water rafting and I wish I did more research beforehand. Yes sometimes they can be a bit dodgy! Some of the other companies I saw down the river did not look safe at all!! Amazing Luwak Coffee Farm was really cool. Im looking forward on seeing it. Bali was always in my bucket list thanks for this post. following you! Good that more and more people are aware! And yes, the hike was great. So nice to stand in the complete dark and all of a sudden the sun appear in the horizon! You look stunning in photos. How did you move from airport to your accommodation? Did you book bluebird text or uber? Want to keep up to date with posts? Enter your email address and receive notifications of new posts by email.